Park Street House, Queenstown. Warren and Mahoney Architects. 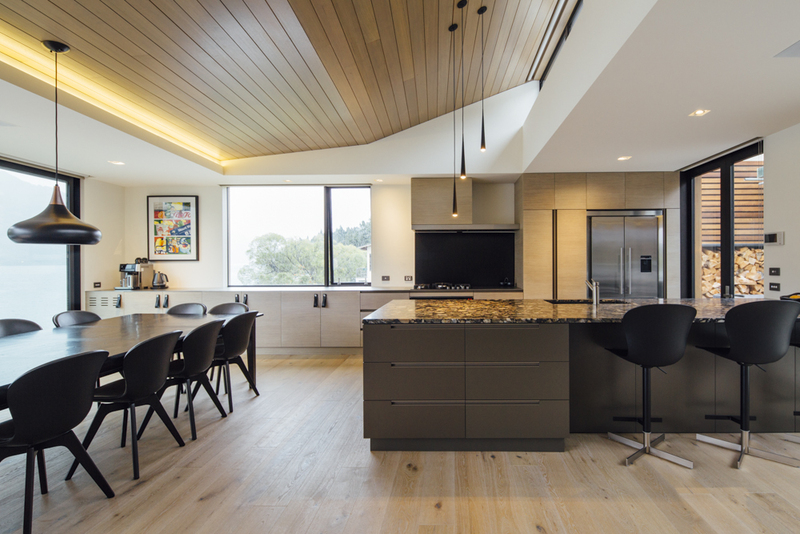 A sublime family home on the edge of Lake Wakatipu that features a dramatic staircase and concrete wood cast walls with superb cedar panelling and ceilings. The home feels intimate and expansive at the same time. Onsite at the PwC Building in Christchurch for Warren and Mahoney for some progress photography. Its fascinating seeing a building being put together.